An instructional video that starts from the beginning! 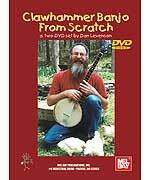 Clawhammer From Scratch begins as though you really have NO knowledge of how to play the five string banjo clawhammer style. Beginning at the beginning, Dan presents a brief history of the 5-string banjo then goes over the parts of the banjo, holding the banjo, right and left hand styles and his basic clawhammer strum. Even the strum is broken down into the steps of the finger and thumb. 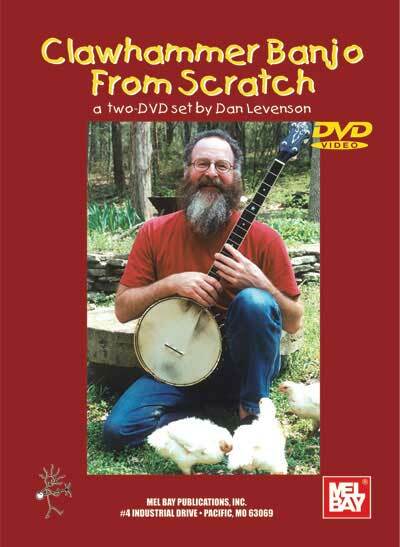 Based on Dan's innovative Meet the Banjo(TM) program where Dan brings 15 banjos and teaches players who may have never held a banjo, this video assumes no prior experience. Using one tune, Spotted Pony, you are guided through the chords, the scale and then the individual notes of the tune. This video ends with a few tips and frequently asked questions and even a chance for YOU to play with the fiddle and guitar just like in a private jam session. If you have been looking for that one instructional recording to get you started, this is the one for you. If you already have many books or videos but still can't seem to get the basics, this is the one for you, too! 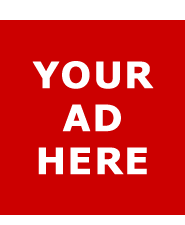 A 2-page pamphlet is included. Picking up where Volume 1 left off, in Volume 2 you will learn to capo up to D tuning, review the basics of the Double Thumb Pony, then head off into the banjo world by learning to drop thumb, hammer-on, pull-off, and slide your way into the Full Blown Pony. Just as in Volume 1, you are guided through the chords, the scale, and then the individual notes of the tune as well as each of the techniques that make Old Time Southern Appalachian clawhammer banjo music as exciting as you have heard. Each technique is taught, then applied to the tune and repeated in easily learnable segments. This video even gives you a chance to play banjo with the fiddle and guitar just like in a real jam session. Booklet included.